Even for those of us that saw the bad news inevitably creeping closer and closer (like that one strange dude on the train during your morning commute), it's still jarring that the plane proverbially landed. Net neutrality is dead, folks — the time of death pronounced officially by the FCC. What does that mean for we average citizens? As it turns out, a lot: the FCC's ruling allows large Internet Service Providers (ISPs) like Xfinity, Verizon, RCN, and others to charge customers' premium rates for faster Internet access. Sure, that means annoying stuff — like an endless barrage of aggressive targeted advertising — but also has darker intonations. One is the death of innovation and voice from smaller companies who can't compete with the funds the big guns bring in, but secondly, all that snooping into our data and browsing history is a mourning bell chiming for our privacy. ISPs can now take that data and sell it (yep) to the highest bidder — whoever that bidder may be. If complete deregulation of the Internet sounds pretty unappealing you to (and don't worry — we get a little twitchy ourselves), there's a way to spare your online privacy and enjoy a browsing speed faster than a snail's crawl: use a VPN. A VPN works kind of like a tunnel — you enter a totally private internet experience by going through the tunnel. And the tunnel happens to encrypt all your data, making all your actions totally anonymous (again) on the Internet. Ah, balance restored. VPNs have been used for a while — mostly by the likes of journalists and people who travel abroad who need their financial and personal information secured by suspect public connections. But now, check out our top five picks for consumers below. This highly-rated VPN received 4.5/5 Stars via PC Mag thanks to high-level encryption that keeps out hackers, ISPs and government snoops alike. It prevents data mining, ads, and trackers, and masks your location — plus, it's pretty much effortless to use. 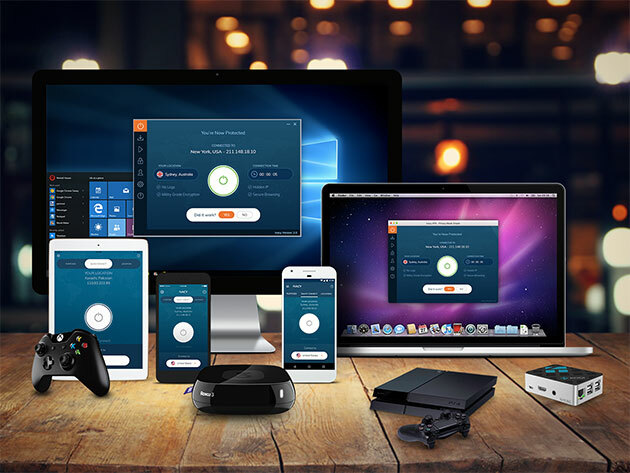 Connect instantly with one-click installers, and protect up to five devices simultaneously. 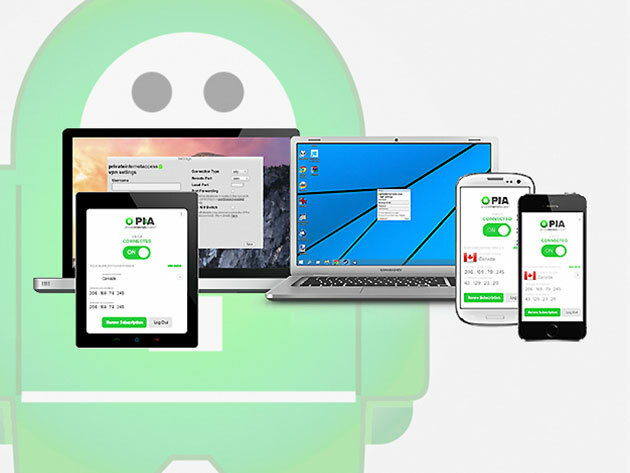 Save 66% off and get Private Internet Access VPN Subscriptions here for $139.95. If you're looking for something tried and true, look no further than this widely-used VPN. Trusted by more than a million users, PureVPN utilizes 550+ servers nodes in 141 countries to deliver total security on public Wi-Fi networks on just about any device with an internet connection (gaming consoles, routers, and smart TVs included). It's the perfect VPN for more advanced users and newbies alike. 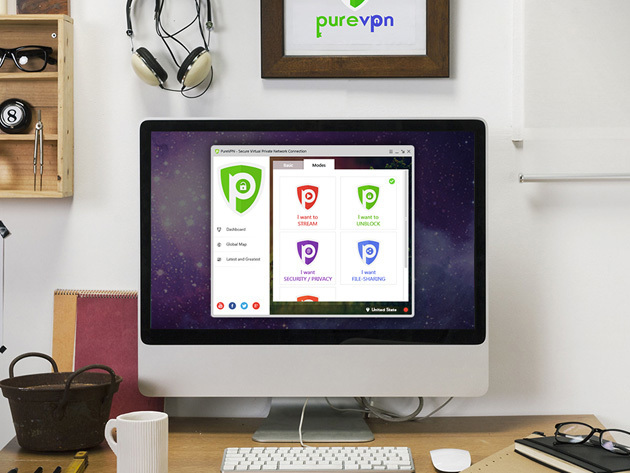 You can get a lifetime subscription to PureVPN for $59.99 — that's further reduced from the original sale price of $99.99, and 89% off the usual price of $597. If you still want to P2P share while protecting your connection, check out this streaming-friendly VPN. Using more than 200+ servers in 100+ locations across over 50 countries, you can protect yourself from hackers, spyware and government surveillance, while unlocking geo-blocked content and enjoying buffer-less HD streaming of your favorite movies, TV shows, and sports events. Usually, this service is $1,194, but you can get a lifetime subscription to Ivacy VPN for $29.99, or 97% off the original price. 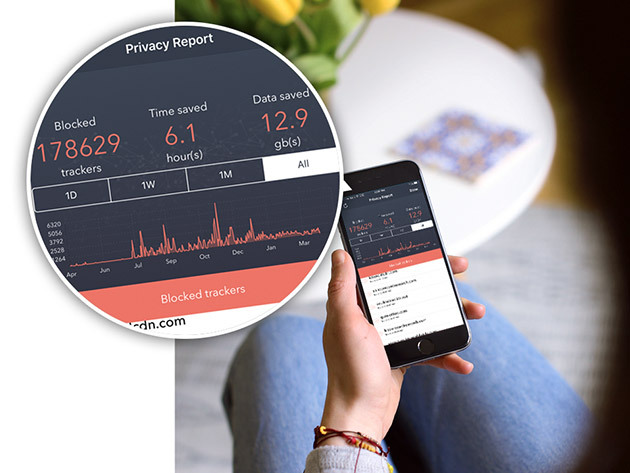 This holistic VPN is a well-rounded solution that secures your connection, delivers total online privacy, ensures strong protection of your personal data and hands you open access to your favorite content, for as long as you'd like. It really can't get any simpler than that — plus, you can enjoy unlimited bandwidth and data, with fast server switching and app operating. Usually, PC Mag's Top VPN for 2017 is $499.99, but you can get a lifetime subscription to VPN Unlimited for $39.99 — 80% off the original price. This powerful anti-tracking tool blocks trackers and malware across your entire device. Web tracking, aside from having nefarious connotations, can drain your device of battery — but with this tool, you can browse up to 44% faster, use up to 39% less bandwidth and greatly improve battery life. Get a lifetime premium subscription to Disconnect for $49 — that's further reduced from the original sale price of $69, and 90% off the original price of $500.